Trimmerz Lawn Care is this month’s contractor of the month! 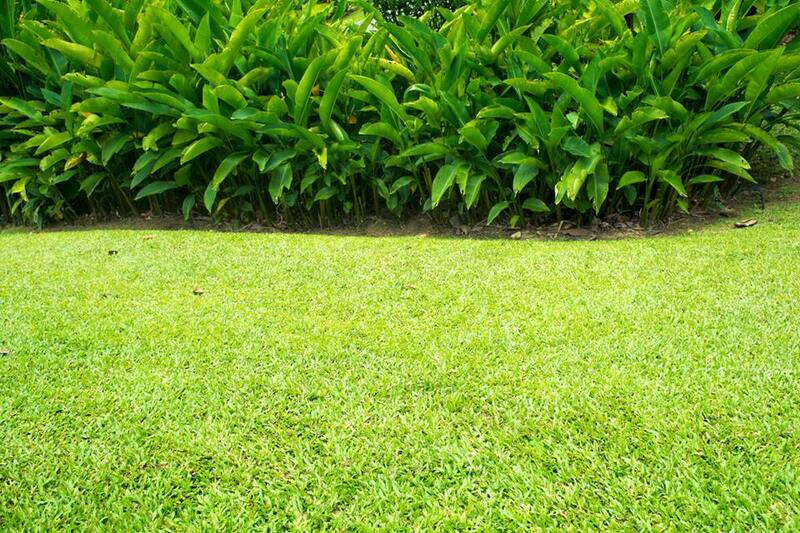 Trimmerz Lawn Care is a lawn care and snow removal company. They offer residential & commercial snowplowing and salting, lawn & landscape detail, edging, trimming, small tree trimming, and seasonal lawn cleanup. They were established in 2004 and service Ionia county. Trimmerz Lawn Care’s favorite piece of equipment is the GRAVELY zero-turn mower. Thank you for purchasing your equipment from The Power Barn! We appreciate you!